TAMPA | Tampa Pride has announced new event details ahead of its fifth annual celebration March 30. Events will officially begin March 25 with Tampa Pride’s Interfaith Service, held from 7-8 p.m. at the Metropolitan Community Church of Tampa. 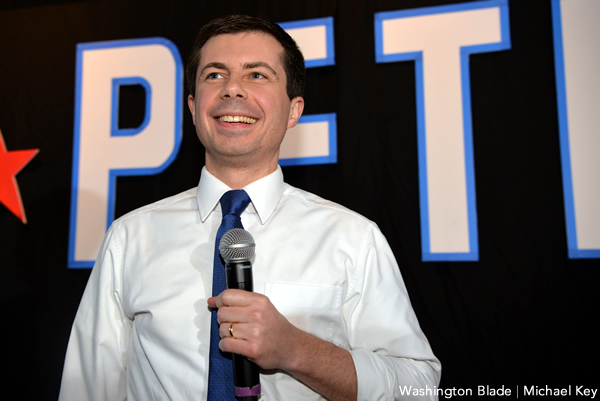 The service will draw from multiple faith traditions and the writings of civil rights leaders, celebrating the inherent worth and dignity of all persons. The Florida Museum of Photographic Arts, in conjunction with Tampa Pride, will host the free LGBTea Party March 26 from 5:30-7:30 p.m. Programming will include live body painting featuring “Skin Wars” artist Nicole Hays and a pop up show by photographer Michael Sheehan. 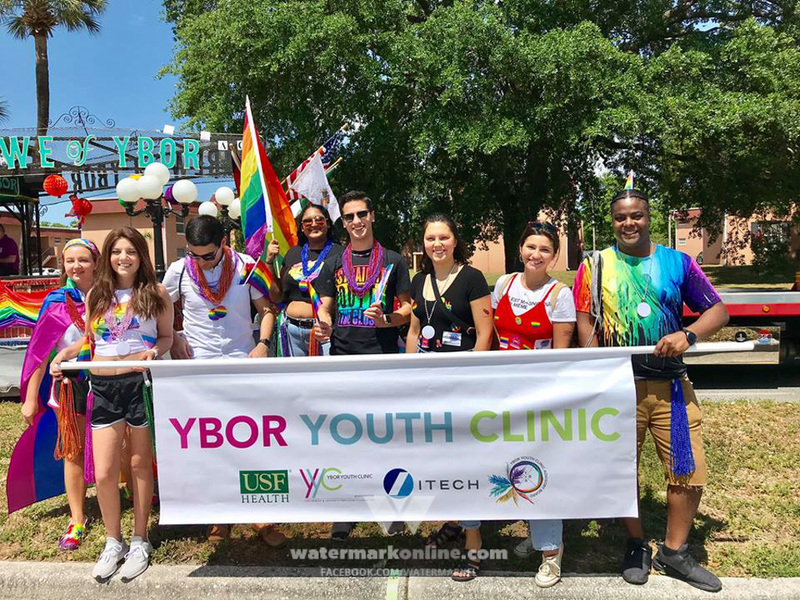 A portion of the University of South Florida’s LGBTQ collection will also be on view and the Tampa Bay Pride Band, who will be honored as this year’s Outstanding Community Organization, will also perform. Tampa Pride’s VIP Sponsors Party will be held March 28 from 7-10:30 p.m. at the Florida Aquarium. The evening will feature a full tour experience of the aquarium and will be hosted by FOX 13 “Good Day Tampa Bay” anchor and former Tampa Pride grand marshal Russell Rhodes. Tickets are $45 and available now. Tampa Pride’s annual festival will follow, beginning March 30 at 9:45 a.m. The festival expo, featuring vendors, a community health fair and wide array of local entertainment, will welcome attendees until 5:30 p.m. 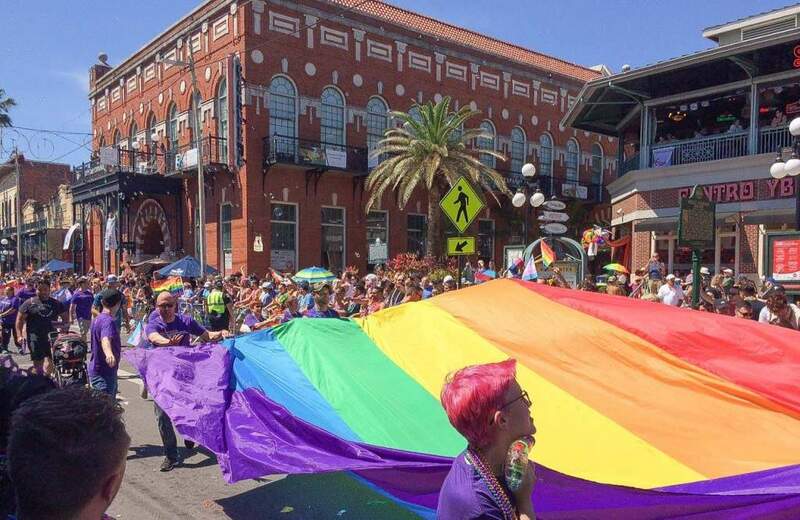 The diversity parade will begin at 1 p.m. on 7th Ave. in Ybor following Tampa Pride’s community tribute at 12:30 p.m., and Tampa Pride After Dark—a celebration of Tampa’s LGBTQ nightlife—will close out the day from 6 p.m.-3 a.m.
Festivities will conclude March 31 with Tampa Pride’s inaugural Tea Dance, a post-parade celebration held at Sparkman Wharf from 1-6 p.m. Live entertainment will be highlighted throughout the day, including “a special guest appearance, a sendoff to The Melissa Etheridge Cruise and much more,” the organizations tease. The fifth annual Tampa Pride will be held March 30, 2019. For more information about event locations, tickets or times, visit TampaPride.org and check out Watermark’s 2019 Tampa Pride guide.